911uk.com - Porsche Forum : View topic - Decals on Viper Green 997.1 GT3... or not...? 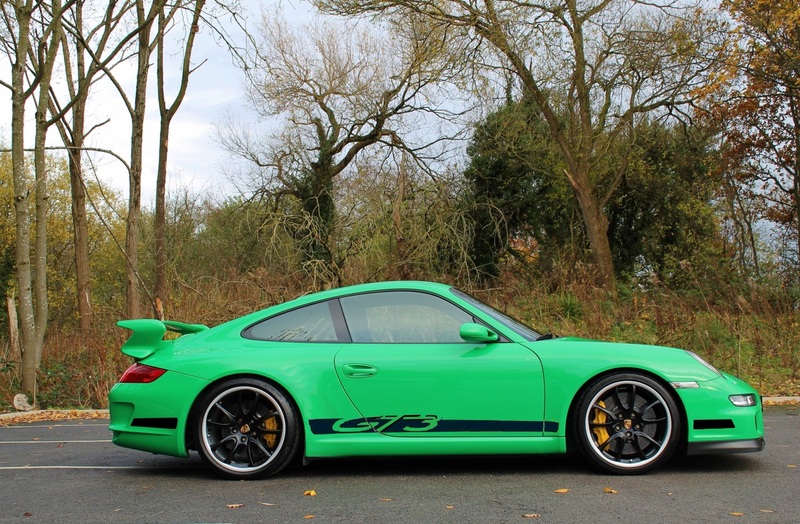 911uk.com Forum Index > 911 GT, R & RS Models (1973 - current) > Decals on Viper Green 997.1 GT3... or not...? Posted: Wed Nov 28, 2018 11:13 am Post subject: Decals on Viper Green 997.1 GT3... or not...? 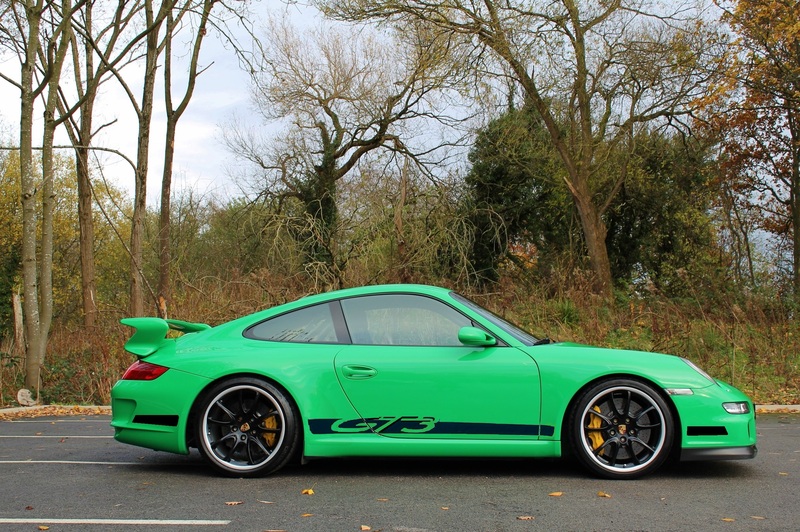 So, my new (to me) green GT3 is being prepped / detailed at Porsche ready for me to collect next week and their detailer also does their decals so I'm wondering about having the "GT3" script on the sides. It does look verrrrry Green and I thought the decals would break it up a bit. 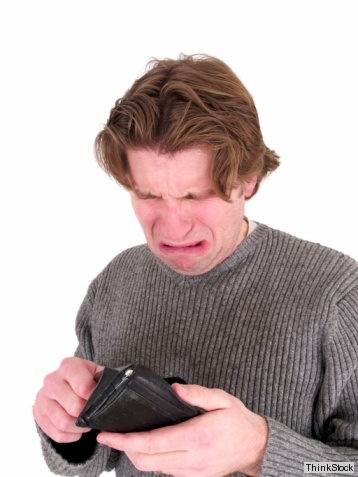 Are you keeping the wheels the same colour? Nothing wrong with them but if you are I (personally) would change one thing at a time and see how you feel about it. I don't mind the wheels to be honest - wasn't sure to start with but they look good in the flesh. Another vote for the decals from me. Can't you also get a quote from a local sign specialist? It looks far more complete with the decals and far too bare without. It looks far more complete with the decals are far too bare without. Another vote for black decals to break it up ! How About a Porsche script up the side?